The leader of Uzbekistan’s formidable internal intelligence agency has been tossed out as part of a reforms package aimed at modernizing the county and rooting out corruption. Seventy-three-year-old Rustam Inoyatov has led the National Security Service (SNB), the national intelligence agency that succeeded the KGB as Uzbekistan's secret police force, since 1995. But his 23-year reign came to an abrupt end on Thursday when Uzbek President Shavkat Mirziyoyev dismissed him. Mirziyoyev released a statement claiming that Inoyatov had been promoted to an advisory position with the president — a position usually used as a recognition of the service of senior officials that grants no real power. The dismissal comes just over a month after Mirziyoyev's speech in which he slammed the power of groups like the SNB as rampant and unchecked. "[W]e should not allow a single body to collect all the powers and resources and prevent violation of the principle of checks and balances," he said, accusing the country's law enforcement agencies of overreach and attacks on civil liberties. "it should be noted that the bodies of the National Security Service have been acting till the present day on the foundation of regulations approved by the government 26 years ago." These post-Cold War regulations, Mirziyoyev said, allowed the SNB to be able to proclaim that "every ordinary issue has been regarded as a threat to national security which led to the groundless expansion of the agency's powers." Inoyatov maintained strong ties to Islam Karimov, Uzbekistan's first post-independence president, who ruled the country with an iron hand from 1991 until his death in September 2016. Inoyatov was one of the names floated for his replacement, but instead Mirziyoyev succeeded him, winning an election international observers called rigged. 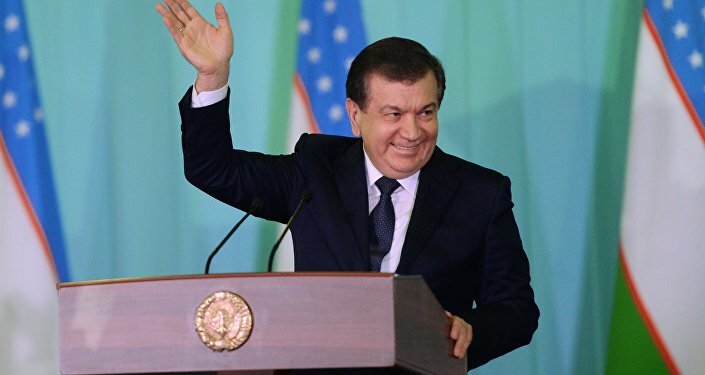 After consolidating power, Mirziyoyev made a speech denouncing corruption in Tashkent. He put his money where his mouth was when he removed Rustam Azimov, finance minister and another touted replacement to Karimov, under charges of corruption. In dismissing Azimov and Inoyatov, it must also be noted, Mirziyoyev is eliminating challengers to his presidency along with corruption. 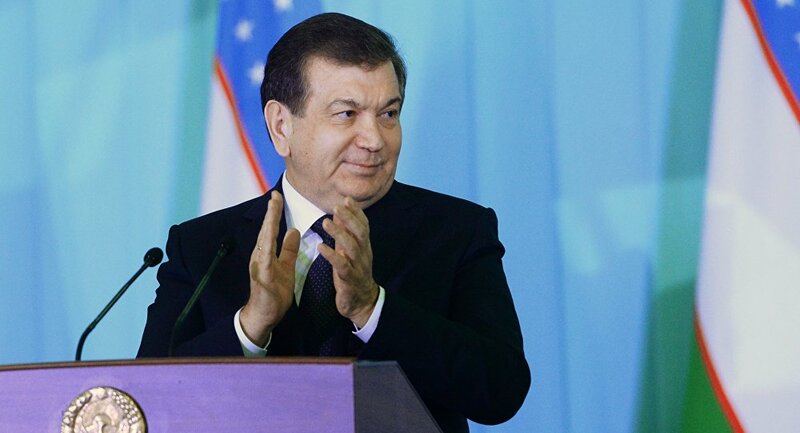 Mirziyoyev is focusing on reforming the Uzbek economy. While it's the second-largest and most-developed in the region after its much larger northern neighbor Kazakhstan, it's also isolated and has not attracted much interest from foreign investors, being one of only two countries on the planet that is doubly landlocked (the other is Liechtenstein). Mirziyoyev has sought to change that by loosening currency exchange restrictions and slashing at the significant black market presence in the country. The SNB maintains a paramilitary and special forces and has a fearsome reputation. In 2005, they opened fire on demonstrators in the Andijan region who were protesting the conviction of Muslim businessmen accused of Islamic extremism. Casualty estimates from the massacre vary from 187 to 1,500. "Rustam Inoyatov," Human Rights Watch Central Asia researcher Steve Swerdlow told The Diplomat, "will go down in history as one of the most ruthless figures in all of the post-Soviet space, responsible for building up the most feared and notorious security services agencies in the whole former Soviet region." Swerdlow pointed to a separate incident in 1999 when car bombs were detonated in Tashkent and killed 16. The Uzbek government blamed Islamic extremists, but Western think tanks claimed that it was a false flag conducted by the SNB to crack down on religious and political dissidents. "Without any legislation governing it, Inoyatov's SNB operated literally above the law in Uzbekistan, employing a sprawling apparatus of security agents who spied on the population and the government itself," Swerdlow said.